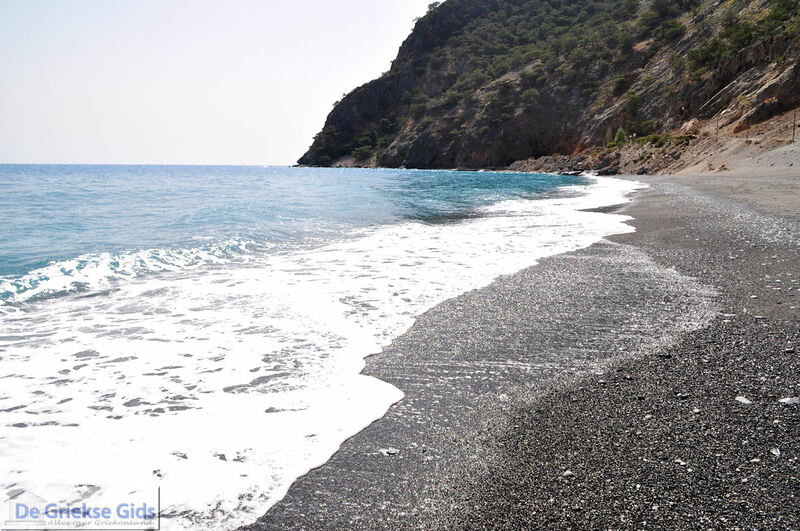 AGIA ROUMELI. Agia Roumeli the village at the end of the Samaria Gorge on Crete, south of the White Mountains (Lefka Ori) in the prefecture of Chania. 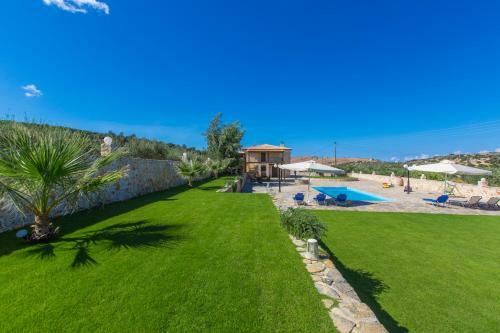 It lies in the middle of the rugged Cretan nature, with steep cliffs and mountains to the Libyan sea. 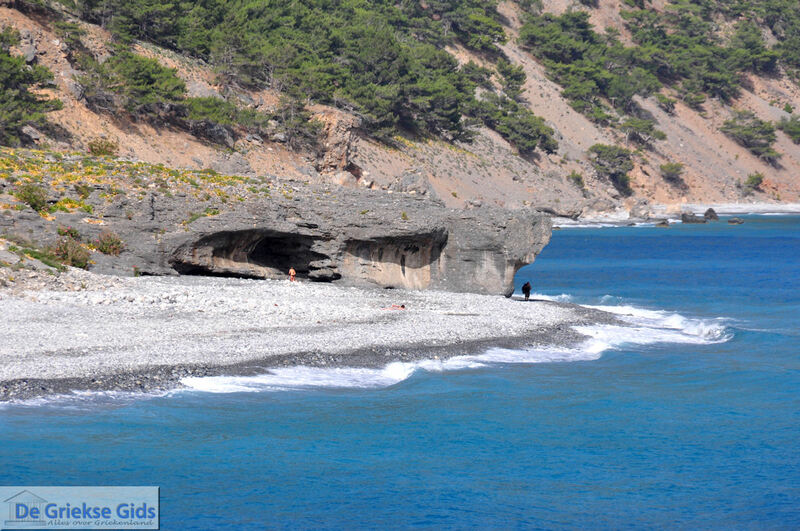 Agia Roumeli is a cosy village south of the Samaria Gorge which is only accessible by foot or by boat. 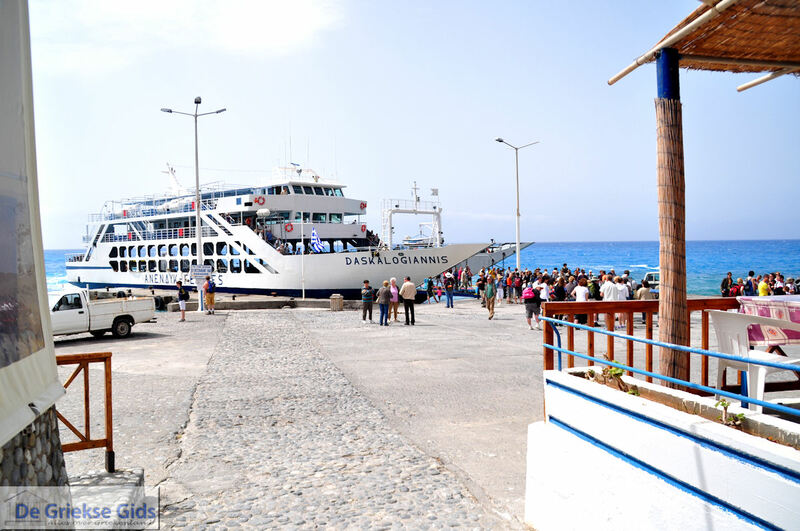 There is a boat connection with among others Sfakia, Loutro, Sougia and Paleochora. 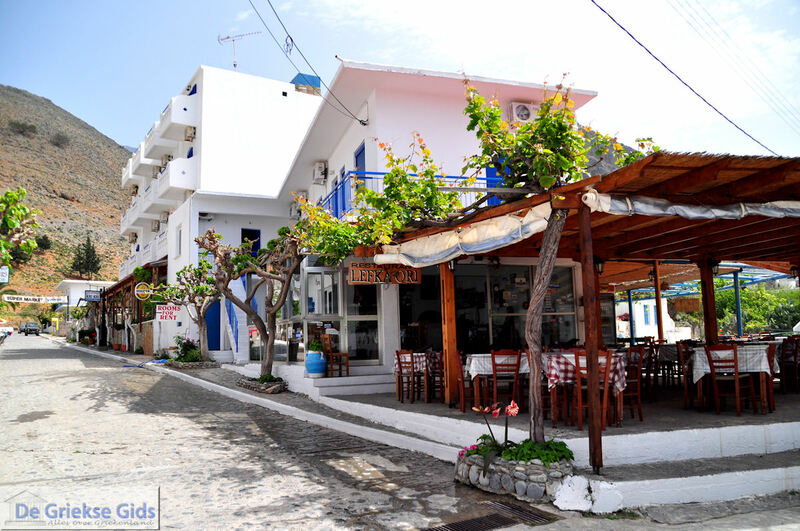 There are a number of tavernas, cafes and two minimarkets, they are especially busy in summer, when the tourists come. 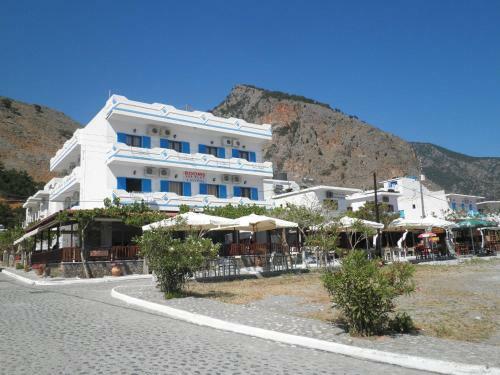 Hikers who just want to walk a short piece of the Samaria gorge, start in Agia Roumeli. 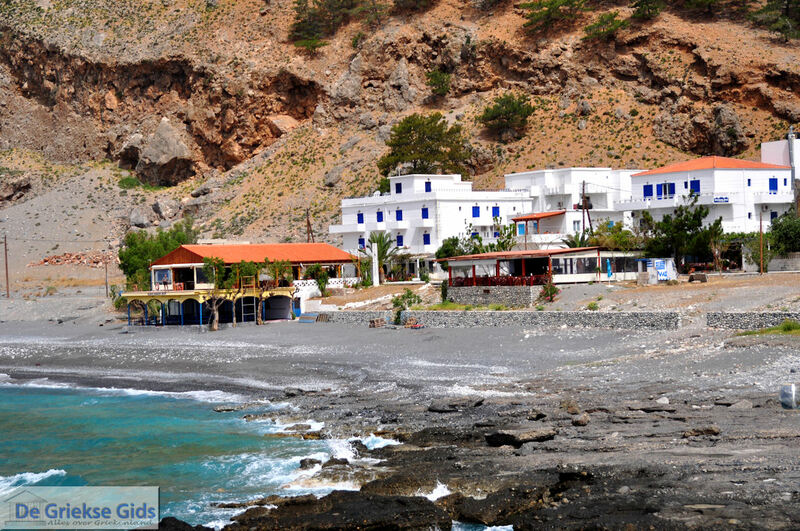 Agia Roumeli is a small harbour, a part of the beach consists of large boulders and the middle part of fine pebbles, the water here is very clean. On walking about half an hour is the narrowest point of the Samaria Gorge, which is definitely worth seeing. 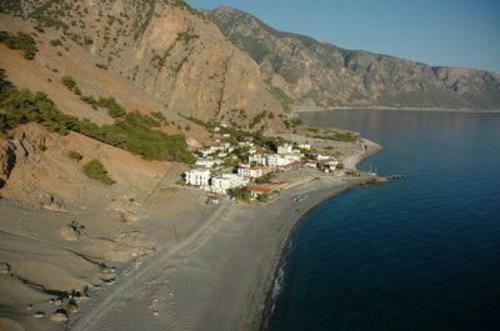 Agia Roumeli is built on the site where the ancient city was "Tarra". During the Roman occupation Tarra was an independent, autonomous city which had its own coins and huge temples. At the end of the gorge you can see the remains of an ancient temple dedicated to the Greek God Apollo or the Greek goddess Artemis. 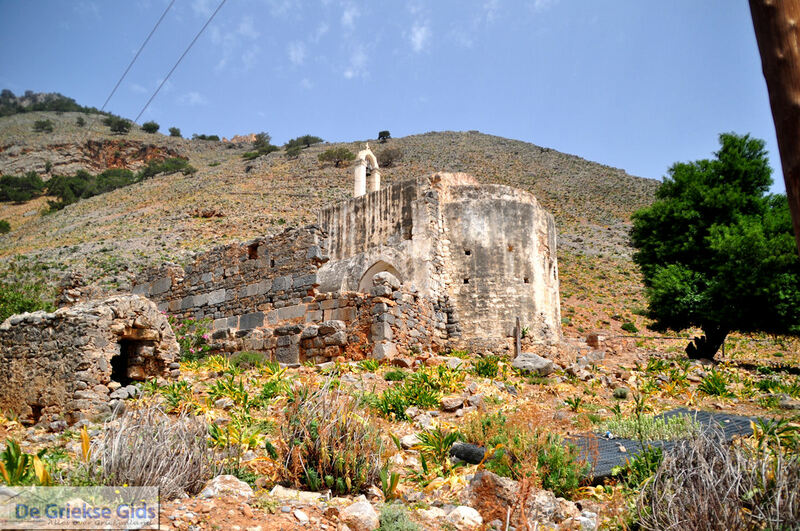 In the vicinity there are several Byzantine churches from the 15th and 16th centuries. 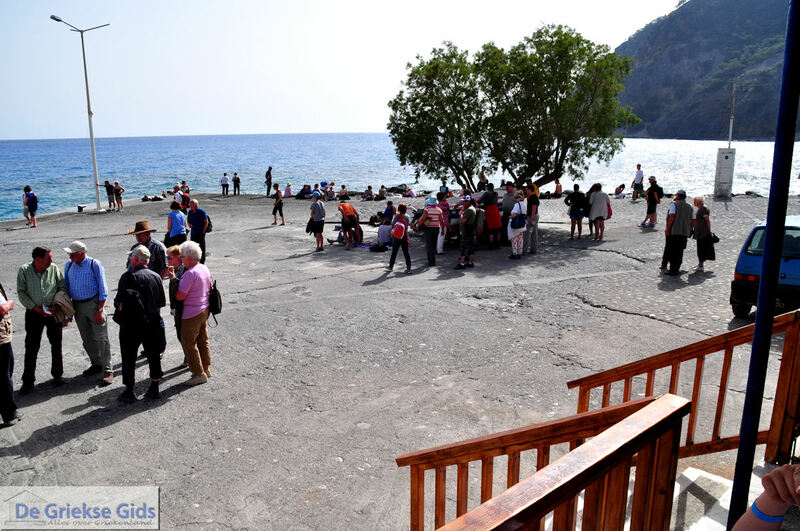 According to folk tales, the Apostle Paul would have preached Christianity here and many people have been baptized. 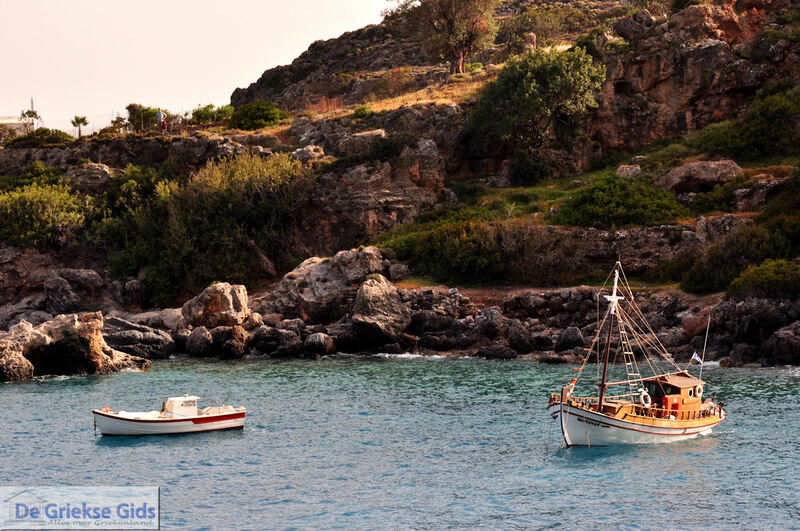 Agia Roumeli also played an important role during the popular uprisings against the Turks in the 19th century. From here people fled when the Germans invaded Crete in May 1941, the then Greek government and the then King Georgios fled to Egypt. 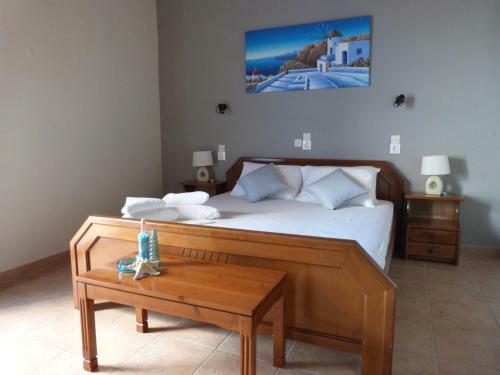 In Agia Roumeli, where about 100 people live there are a few rooms to rent and there is also a hotel which is called "Agia Roumeli". 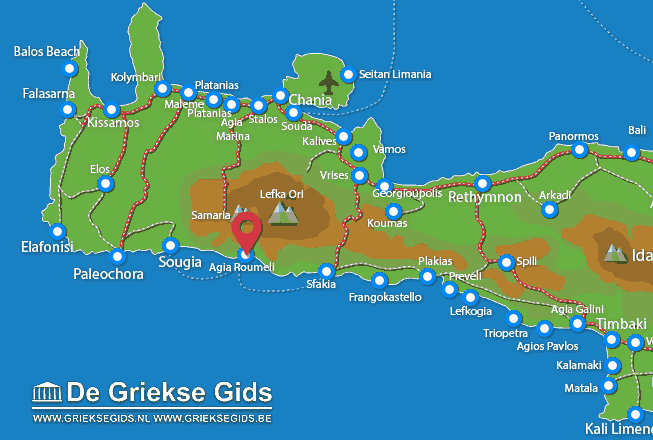 Chania Prefecture: Where on the map is Agia Roumeli located?